The Sony Xperia XZ2 Premium was announced back in April and now the device is getting ready to launch in the US. The handset is coming to the US on the 30th of July and it will retail for $1,000 when it launches later this month. The handset comes with a 5.8 inch display with a 4K resolution of 3840 x 2160 pixels and it features a Snapdragon 845 mobile processor and 6GB of RAM, there is also 64GB of included storage and the device has a microSD card slot. Other specifications include front and rear cameras, there is a a 13 megapixel front facing camera for Selfies and video calls. On the back of the device there is a dual camera setup which is made up of one 19 megapixel Motion Eye camera and one black and white 12 megapixel camera. 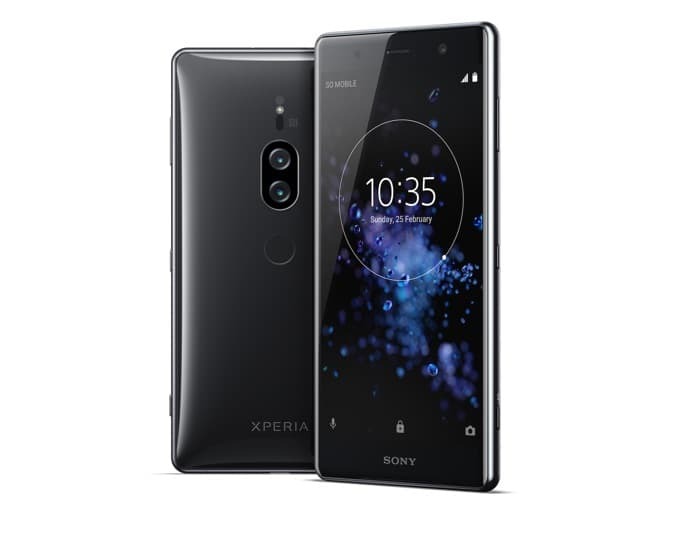 The new Sony Xperia XZ2 Premium will be available in the US from the 30th of July from retailers Best Buy and Amazon.